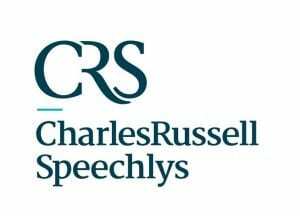 What are law apprenticeships? How can they help you get ahead of the game? Find out the answers to these questions - and more. 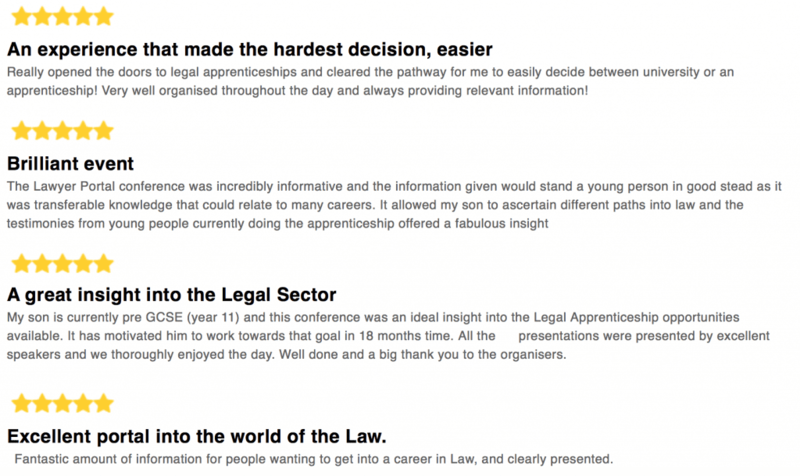 Hear from top lawyers, law firms and training bodies at TLP’s Law Apprenticeship Conference 2018/19. Book your place today!